Being a pet owner can be one of the most satisfying and fulfilling things in the world. Spending time taking care of a living, breathing animal can be a lot of fun, but we should never forget that having pets come with a lot of responsibilities along with them. Not only do our pets depend on us for shelter and their daily feeding, we have to clean up after they poo too – a small price to pay for our cuddly, furry babies’ love and affection. There will come a few instances, though, where you will need to be away from your pets for extended lengths of time – be it work-related or a vacation – and you’ll have to decide between whether to get a pet-sitter or leave them at a pet-boarding facility. Check out our list below for our top reasons why hiring a pet-sitter is the better option between the two. 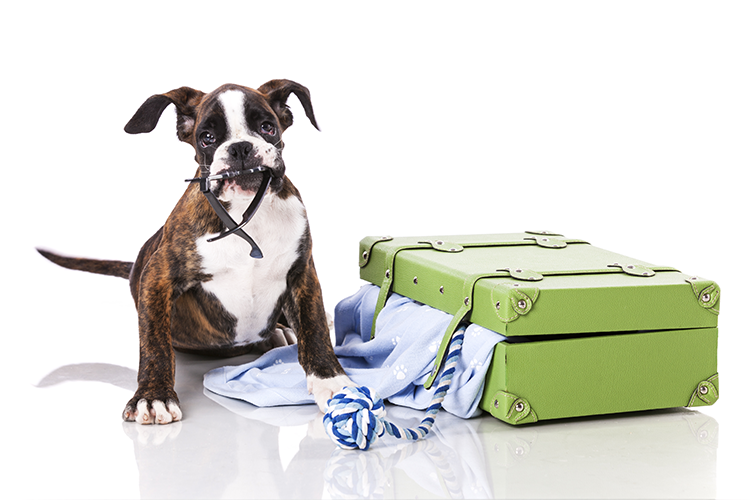 Having a pet-sitter come over avoids the stressful ordeal of transferring your pets to a whole new environment. This way, you won’t have to worry about your pet adjusting since they’ll be sitting pretty at the comforts of your own home. If your pet is the friendly type and is welcoming of other people, a pet-sitter is the perfect choice. Make sure to get a sitter you can trust like a friend or a family member. If none are available, Pet Nanny sitters are your best alternative. Our stellar track record of responsible and highly-competent pet-sitting services speaks volumes of how much pride we put into our work. If your pet is used to a particular daily routine, you can easily customize your pet-sitter’s schedule to match your pets’ needs. It’s important not to waver too far off your pets’ feeding time in order for them to avoid developing unusual eating habits. Exercise and bathroom time should also be kept fairly consistent. Some pets may be under special medication, which might need to be administered during specific times. Working with pet-sitters to better fit your pets’ regimen is another convenience you’ll rarely find in boarding facilities. While some may be able to provide the same services, most of it will be on their schedule, not yours. Some pets may find being around other animals highly stressful, and taking them to a boarding facility may lead to anxiety or cause more trouble than it’s worth. Keeping them at home gives them the freedom to roam around as compared to being stuck in a cage all day long. More territorial animals also have the tendency to fight with other animals when kept in close proximity. It’s best to just avoid these situations entirely by hiring a sitter who’s equipped with dealing with animals and their many colorful dispositions. Pet Nanny’s expert sitters are always ready to go and more than up for whatever task is at hand. Some boarding facilities may house animals unscreened of contagious diseases or health problems. Keeping your pets around other sick animals is a health risk for both your pet and your family. Infectious diseases such as kennel cough and intestinal parasites could be passed on to your pet, especially when confined to close spaces with other animals. It’s also very possible that they bring these sicknesses home with them, potentially endangering other pets, or worse, you and your family members. Staying at home and hiring a pet-sitter minimizes these dangers for your pets immensely. As amazing as it would be to have our favorite four-legged companions beside us 24/7, the reality is it’s just not possible, what with other responsibilities, obligations, and surprise emergency situations that eventually come up. The choice of whether to find a pet-sitter to take care of our pets at home or to take them to a pet-boarding facility is a tough one to make. Hopefully, we’ve enlightened you enough for it to be an easier choice for you. 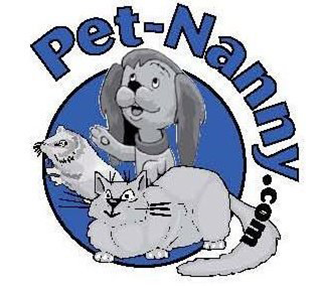 Pet Nanny offers the highest quality pet-sitting services for great, affordable prices. From dog-walking to cat-feeding, we can do it all. 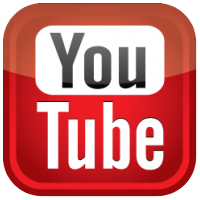 Give us a call at 734-981-6108 or use our online contact form and we will be in touch with you shortly.